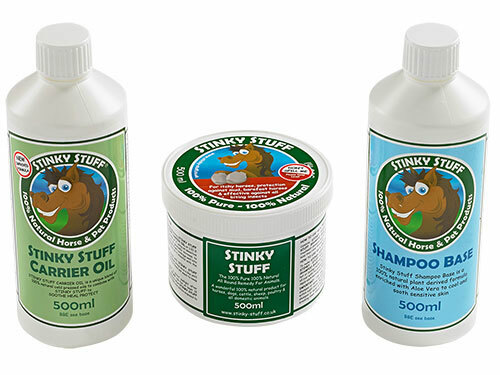 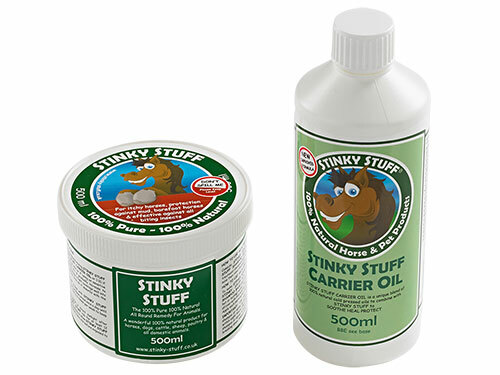 The Stinky Stuff Jumbo Pack is the ideal, all-round protection and care pack – prefect for those with more than one horse or pony. 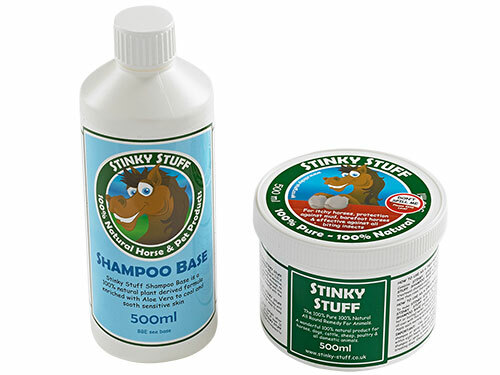 Create an intensive shampoo wash and, a soothing massage rub to ensure maximum results. 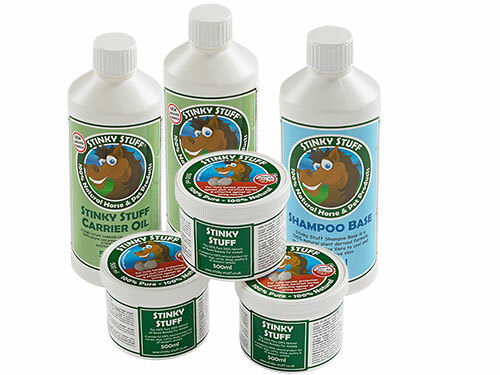 The Jumbo Pack also offers excellent value for money!